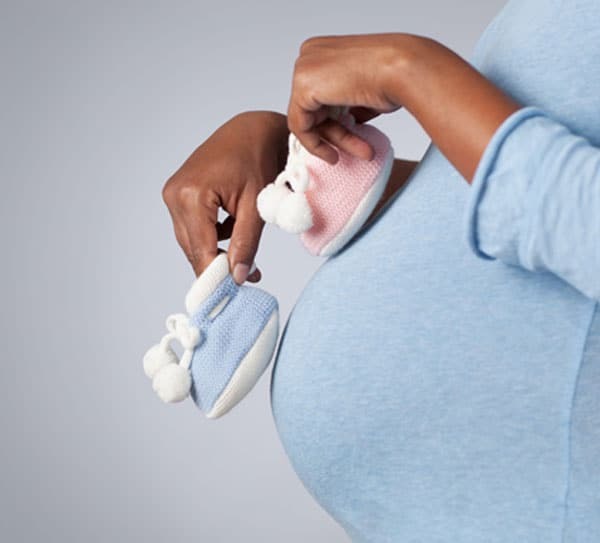 Are you a good candidate to be a surrogate? begins with your very first meeting. 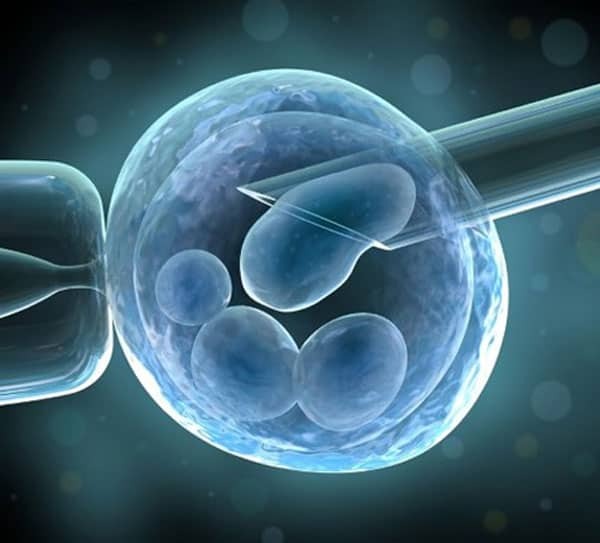 Egg Donation is a caring, compassionate act. 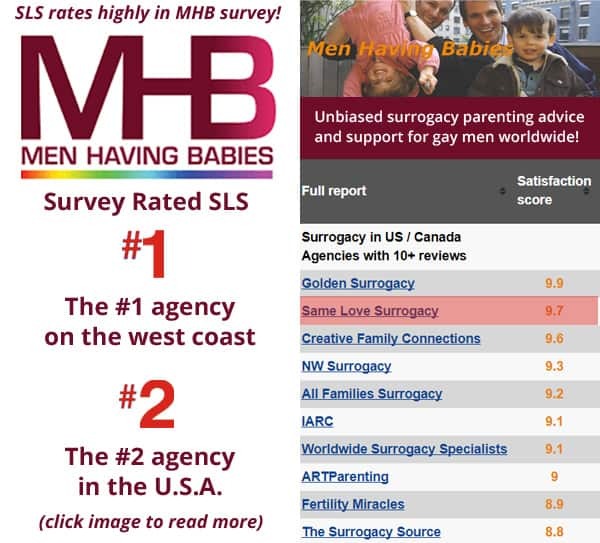 Same Love Surrogacy was created with you in mind, by individuals much like you. On our first visit with you, you will meet an experienced counselor who will guide you throughout your journey to becoming a parent . . . Thank you for considering giving the gift of parenthood as a surrogate. 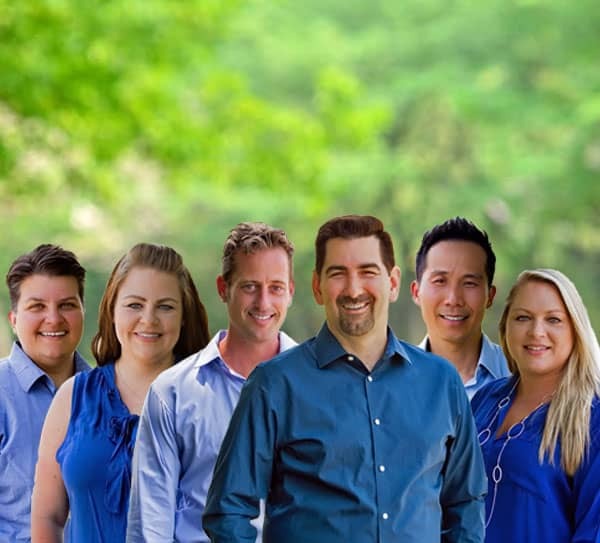 Please take a moment to read through our surrogate requirements and information about financial compensation. Egg Donation is a caring, compassionate act that may provide the gift of parenthood to someone who otherwise would never have that opportunity. 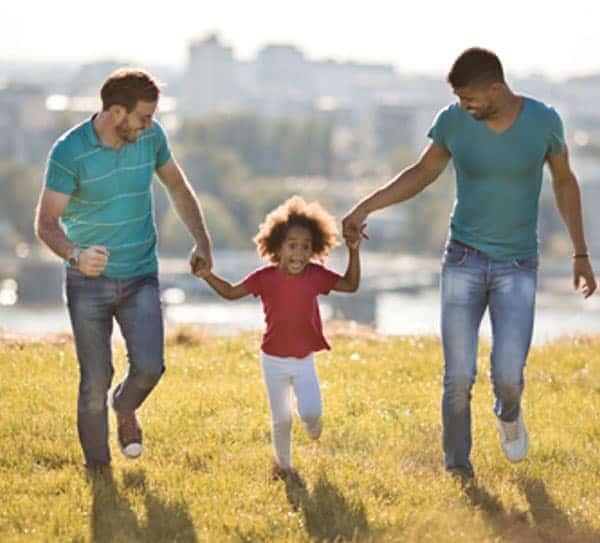 The inspiration for Same Love Surrogacy came from personal experience… the experience of three gay dads who created their families via surrogacy and egg donation and a four-time surrogate for international and domestic gay intending parents. And our twins couldn't be more beautiful! Every journey begins with the same love . . .